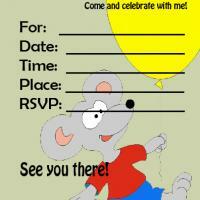 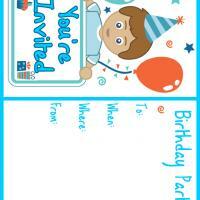 Search our wide selection of printable birthday invitations. 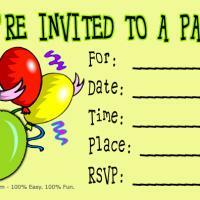 Whether it is for a kids birthday or your grandparents birthday, we surely have a great list of birthday invitations for you to choose from, and that all are ready to print. 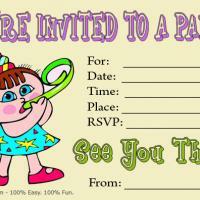 If it is your kid's birthday, then why not let them design and have fun with making their unique invitations of which they truly can be proud? 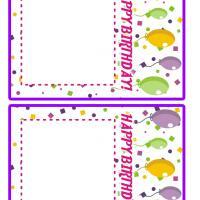 Pick out some fun printable birthday invitations today, and do not worry about the cost, because they are entirely free of charge. 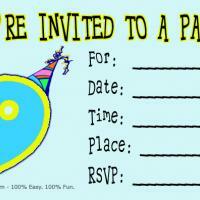 Do you have a birthday party coming up which you would like to invite a bunch of people to? 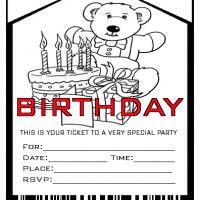 If this is the case, then you may consider getting some of our high quality printable birthday invitations from this website. 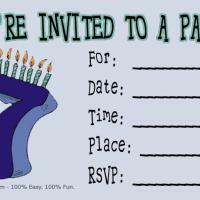 They are ideal for almost everyone, as we have several different styles available. 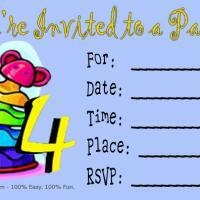 Take a look around, and see which ones suit you. 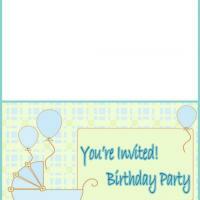 It even is possible for you to send out more than one style of printable birthday invitations. If you are planning a party for your child, then you can have them help you to pick out one of the printable birthday invitations, if they are old enough. 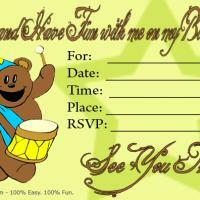 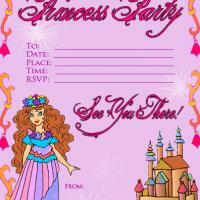 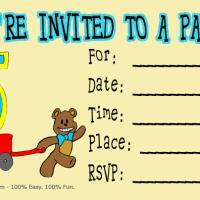 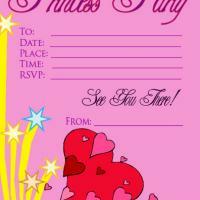 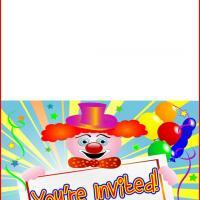 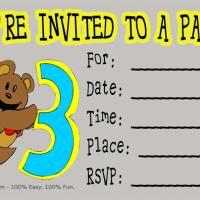 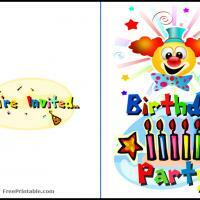 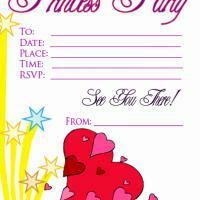 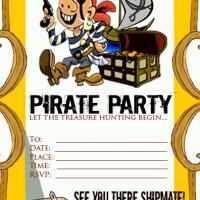 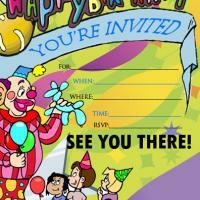 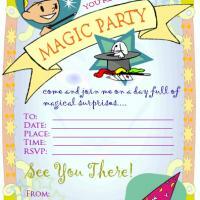 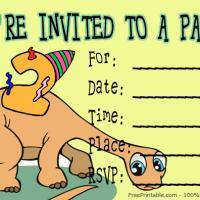 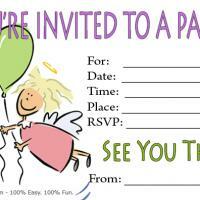 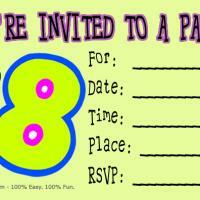 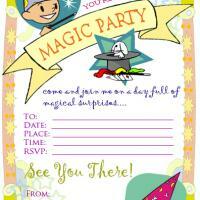 Search through the numerous types of printable birthday invitations in this section. 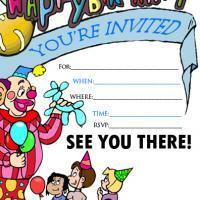 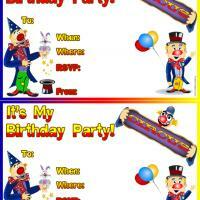 The options include such printable birthday invitations as cars, princesses, clowns, and more plain ones like balloons which are great for adults. 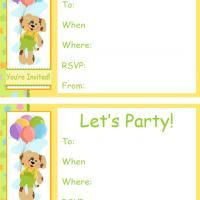 These are easy to customize, just select the one you want and edit as you please. 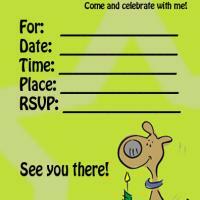 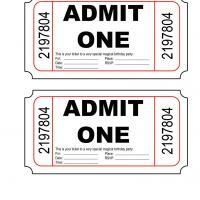 Print out as many as you will need, as you can get these all for free. 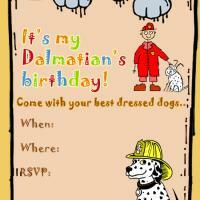 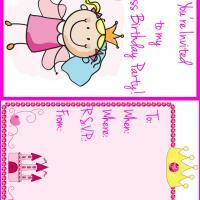 We hope that you will enjoy the styles of printable birthday invitations which we have to offer.